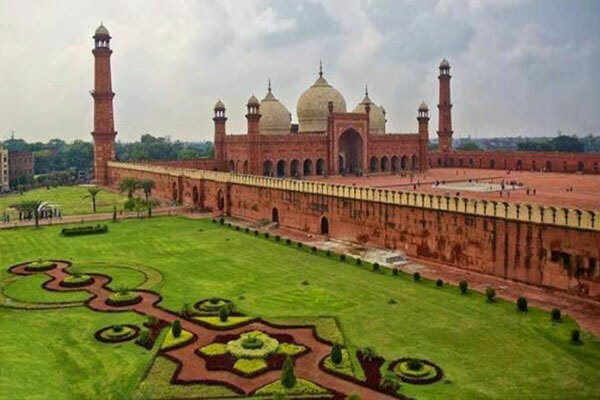 Lahore is the second largest city of Pakistan. 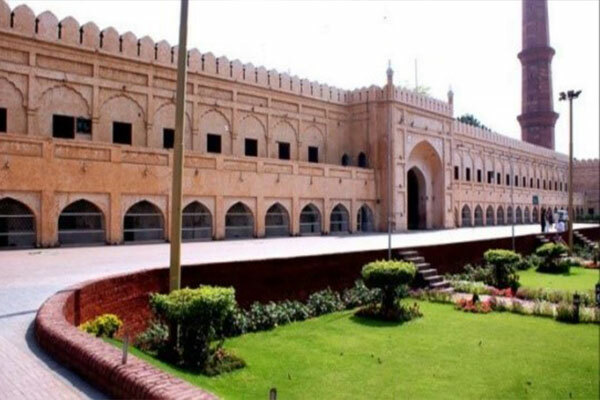 It is the capital of Punjab and is considered to be the cultural and food capital of the country. 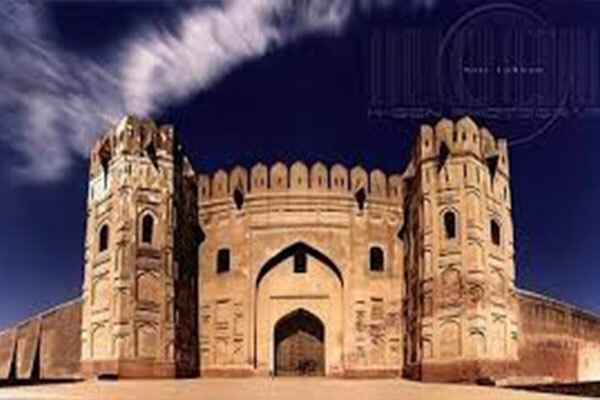 The city has many amazing landmarks and places to visit. 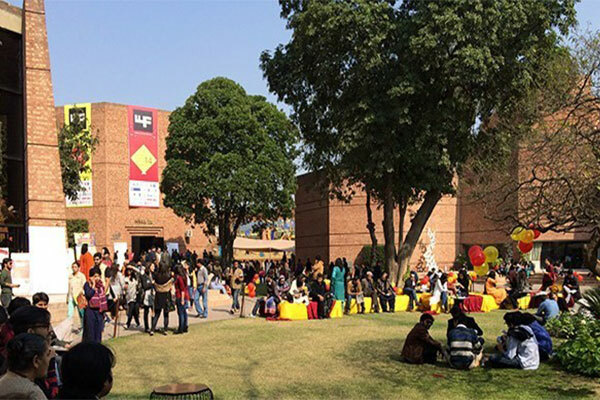 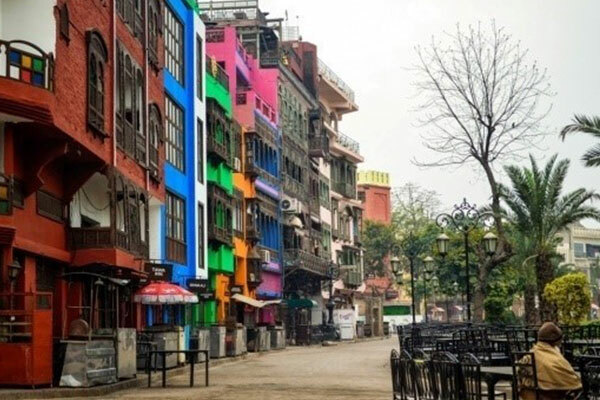 Although there are millions of reasons to love Lahore, we have compiled a gallery for you to glance at the amazing Lahore. 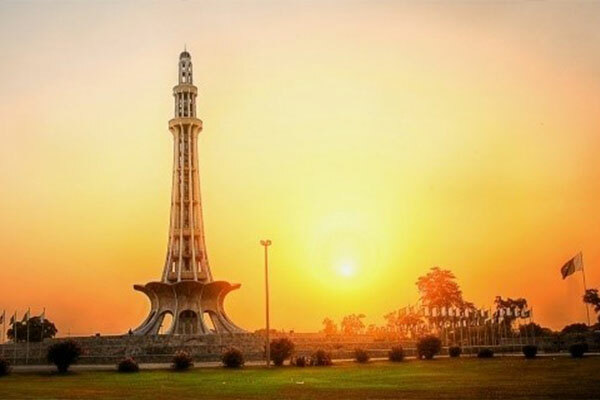 After watching these pictures you will surely fall in love with the city.